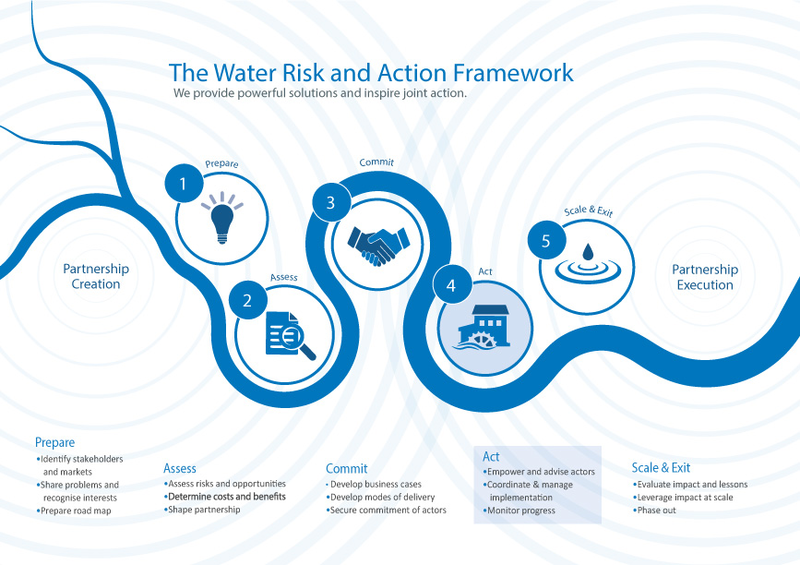 The Guide to Water-Related Collective Action offers good practice to help companies establish enduring relationships with a broad spectrum of stakeholders, leaders, and individuals to advance sustainable water management. What are the drivers and benefits of collective action? 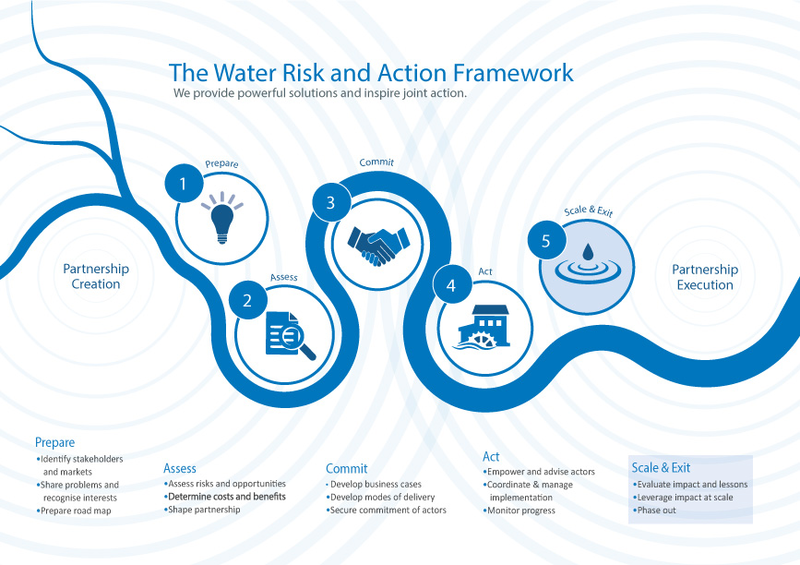 Uphold corporate values and commitments related to sustainable development by contributing to the well-being of communities and the health of ecosystems and catchments in which they operate. 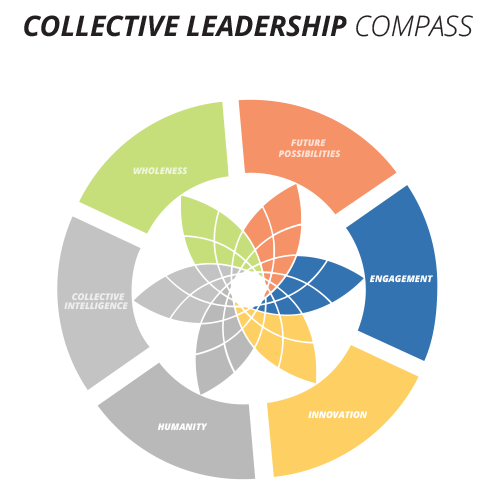 What are the different levels of collective action engagement? Three factors will influence your determination of which engagement level is best to pursue: the degree to which addressing challenges is dependent on the actions of external parties; the interest and capacity of those external parties to engage in the collective action; and the interest and capacity within your own organization to support a collective action. What are some key considerations when selection a collective action partner? First, it is critical to understand their local capacity in the regions of your interest. 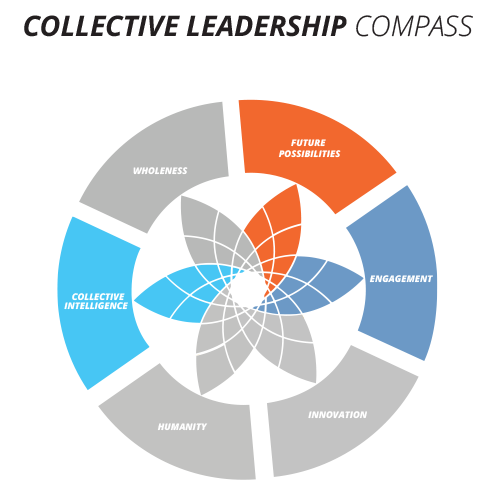 An organization that might be relatively strong at facilitating collective action in one region might take years to build up the capacity, networks, and reputation necessary to effectively function in a new region. Second, it is important to consider the level at which they implement. Some organizations specialize in delivering technological solutions or educational campaigns to communities. 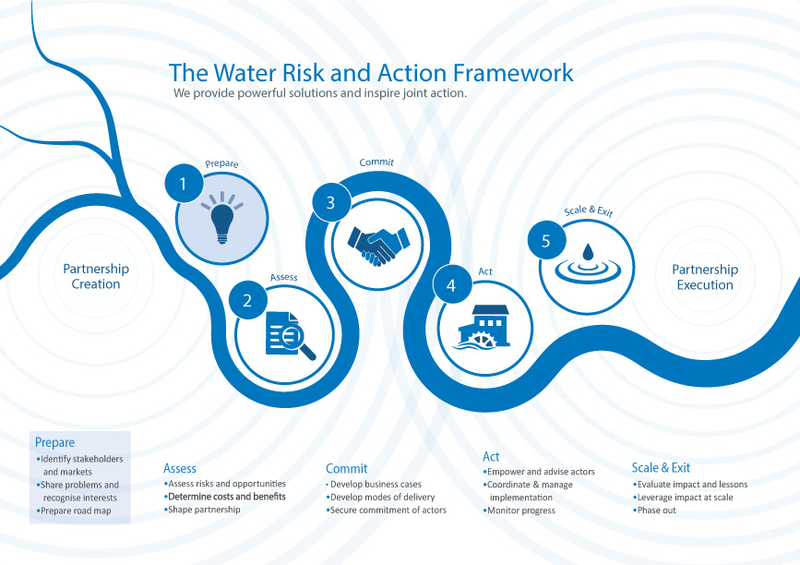 Others work on creating the institutional conditions for wider change—for example, through the reform of the water sector through all levels of governance. Third, it is important to understand the mandate of the organization to work in that particular setting. Is it accepted by—or better still, working in partnership with—the government? Does it have an official mandate to be working on water? Fourth, it is important to understand what type of organization it is, and therefore what type of relationship you might develop. Is the organization a contractor paid to provide advice and services that benefit the financer alone, or do they serve a common agenda? Does the organization come with not only its own financial resources, but also an expectation of equal partnership in decision making? 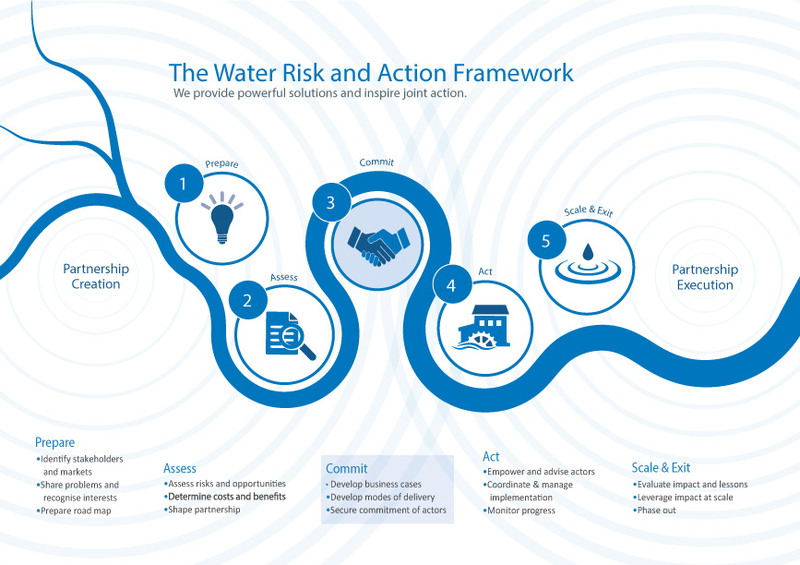 This Guide helps a business effectively connect the water resource management challenges of importance to multiple parties and develop a collective action engagement that will best suit particular circumstances. 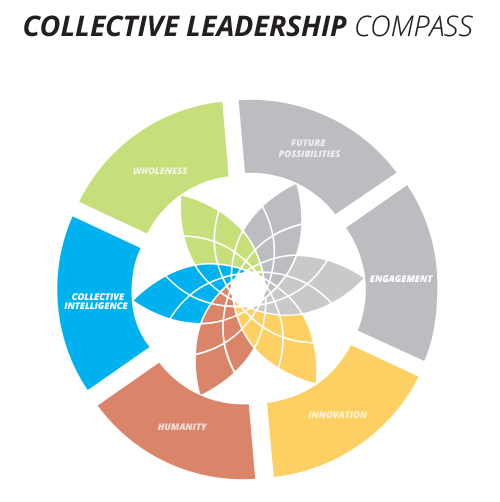 It is structured around five elements of collective action preparation. Click on the boxes below to learn more about each of these five elements and to navigate this tool. 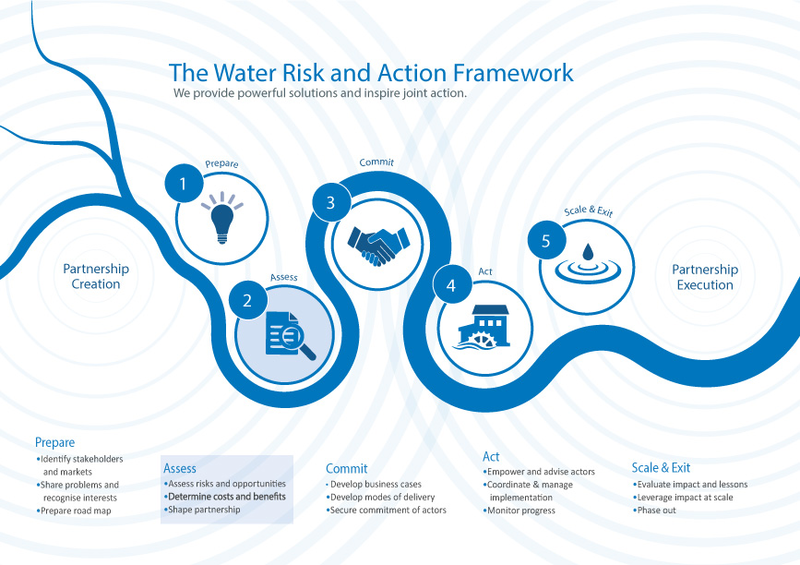 The CEO Water Mandate seeks to mobilize a critical mass of business leaders to advance corporate water stewardship – in partnerships with the United Nations, civil society organizations, governments, and other stakeholders.